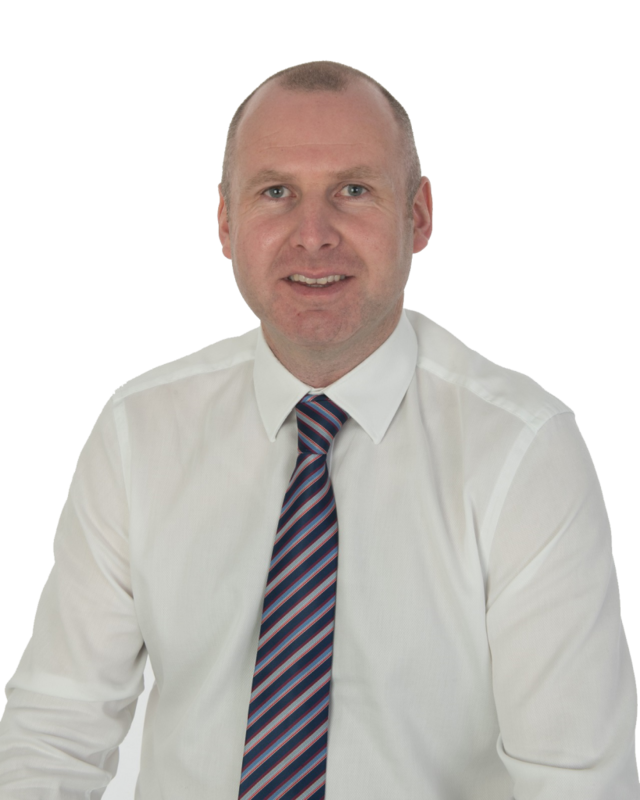 Since the company was founded by Joseph Quinn in 1967, the company has focussed on delivering quality to our client. Galco aims to provide the highest quality products (Access Covers, Drainage Systems, Safety Markings) and services (Hot Dip Galvanizing, Gavacoat Paint Application) to its customers on time and within budget. In Hot Dip Galvanizing protecting steel and highest possible quality of the results is exactly what we concentrate on. Each step in the galvanizing process is supervised and controlled by competent staff. 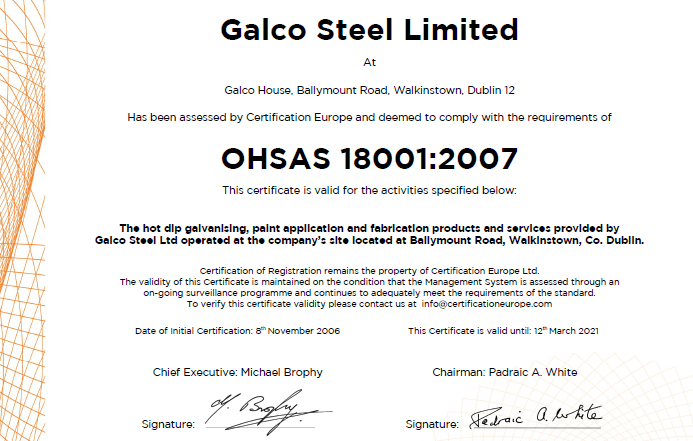 You can, therefore, count on the highest quality when working with Galco. All material is processed in accordance with I.S. EN ISO 1461: 2009 and we are happy to issue certificates of conformance on demand. All of our galvanized products are put through rigorous testing regimes before being sent out to ensure a high-quality service is undertaken each and every time. 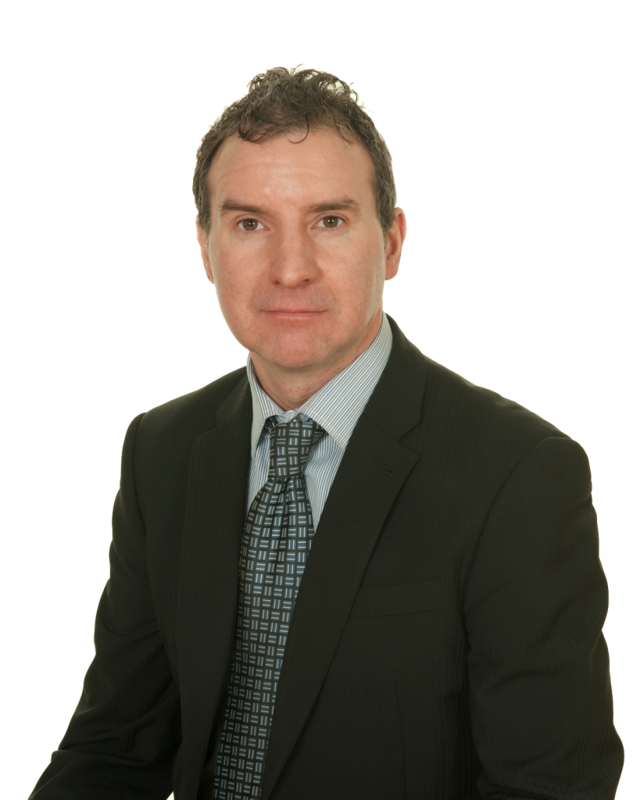 As one of Ireland’s top construction companies, we recognize that it is better for our clients and us, to produce and deliver a finished high-quality product first time round. We aim to continuously exceed expectations by developing tailored solutions that meet clients’ exact needs and ensure that finished projects add value for both customers and their communities. 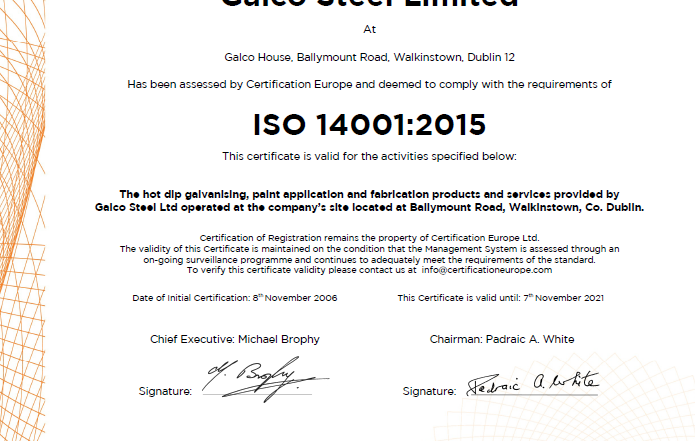 The Directors and Senior Management are committed to making sure that the Galco quality objectives are met by the operation and maintenance of a Quality Management System which complies with the requirements of ISO 9001:2008, ISO 14001:2004 and OHSAS 18001:2007. The company constantly monitors its quality performance and implements improvements as and when appropriate. Galco is also committed to being an equal opportunities employer.